It’s no secret that the technology industry needs to work on building—and retaining—a more diverse workforce. While awareness about diversity is growing and there has been a small uptick in the hiring of employees who are not white men, the dismal reality is that many companies don’t know where to find more diverse talent, nor have they taken the time to foster environments that will keep these employees once they have been hired. Statistics show that diversity increases innovation and productivity in a team, and also improves financial performance. According to a Techstars report that surveyed 680 founders and executives from technology startups founded in the last seven years, while eight out of ten founders say that diversity is important in their workforce, the reality is that straight white men still predominate, and women, people of colour, and those who identify as LGBT are not being hired in great swaths. This isn’t only evident in startups, but also in the technology communities themselves. At tech networking events, you’ll notice a predominance of young, white males. And while organizers of these events want to make them more inclusive, this appears to be a greater challenge than simply saying that they encourage women and people of colour to feel welcome at the events. Naoufel Testaouni is a Montreal-based business strategist and community organizer who is working to change this pattern. Active both in the tech community and queer communities in Montreal, he realized this summer how minimal queer implication is within the local tech scene, and has decided to do something to change that. 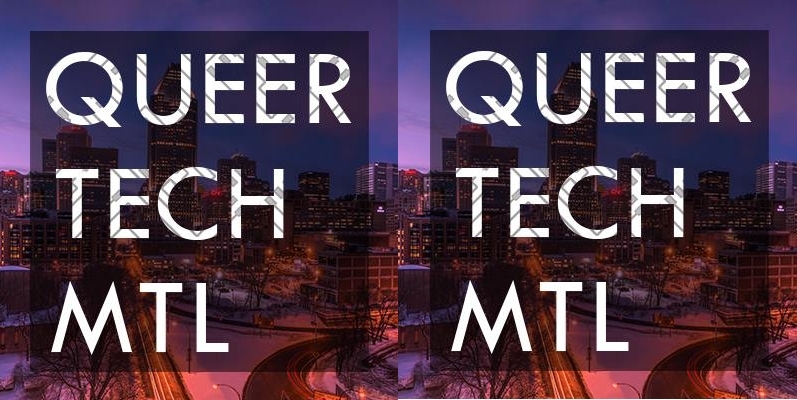 After speaking with one of the organizers for Queer Tech NYC, he launched Queer Tech MTL, a group that will host regular events to encourage Montreal’s queer technologists to get together. Since launching the group on September 19, there are already 73 members, and Testaouni is confident that this will continue to grow steadily as he works to spread the word. He believes that the lack of queer representation in the community isn’t because of the lack of talent, but rather because these people simply aren’t a part of the currently existing talent pool. While the idea of Queer Tech MTL is similar to that of the New York city group, it will be its own entity, running events based on interest and demand from its members. The group also plans to collaborate with other queer tech communities outside Montreal, and hopefully run joint events in the future. 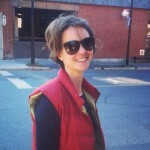 “There’s a call right now for everyone who’s queer in tech to join our group,” said Testaouni. Queer Tech MTL hopes to run their first event in late October.